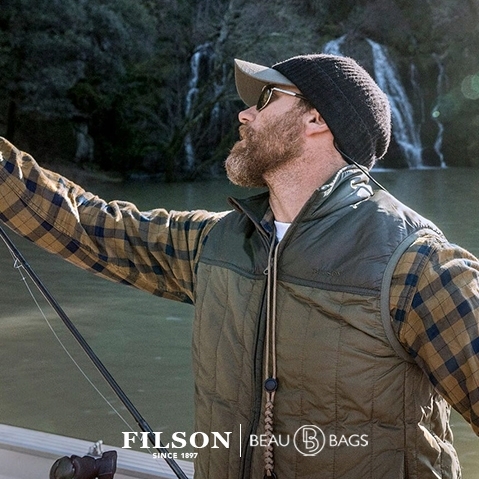 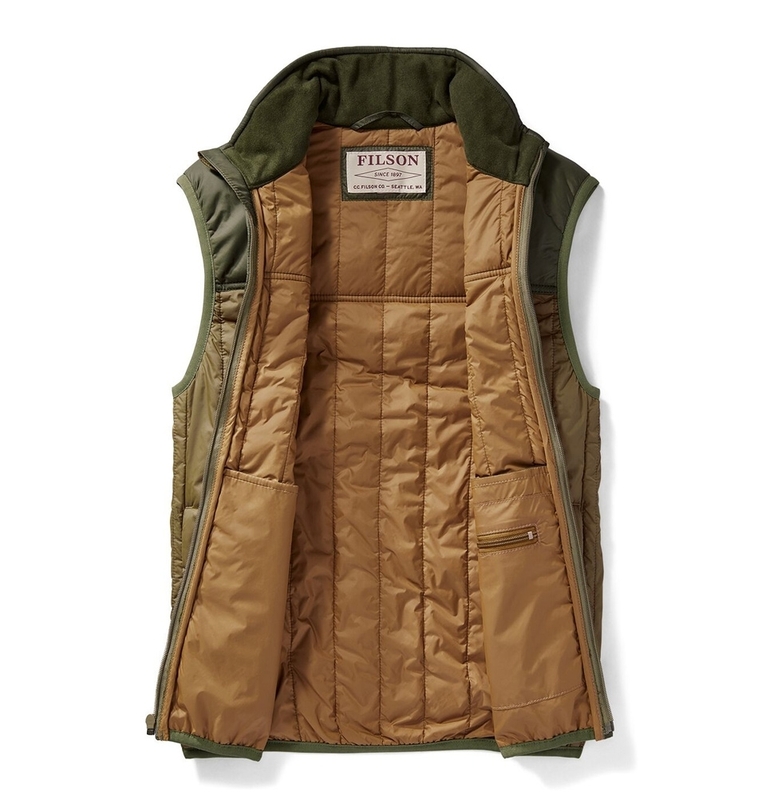 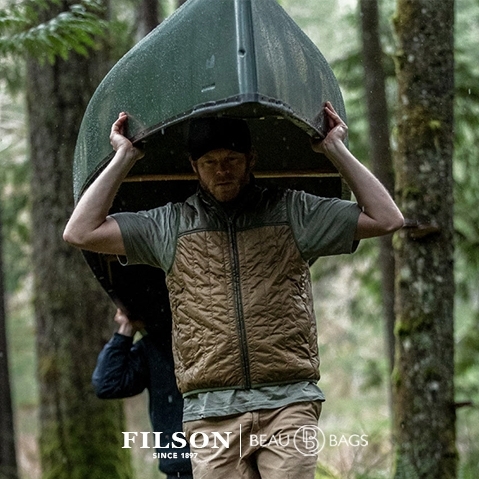 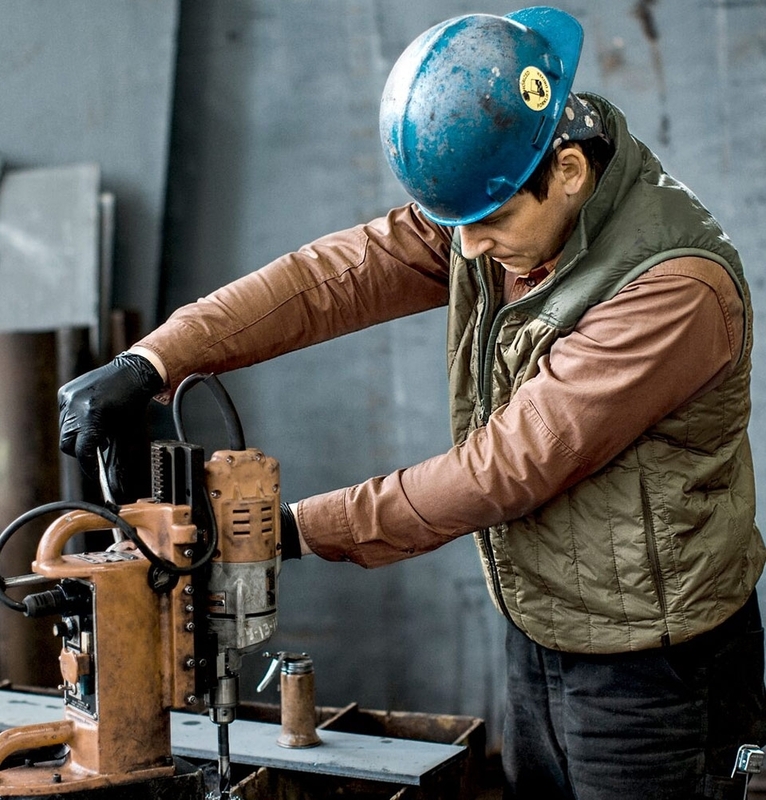 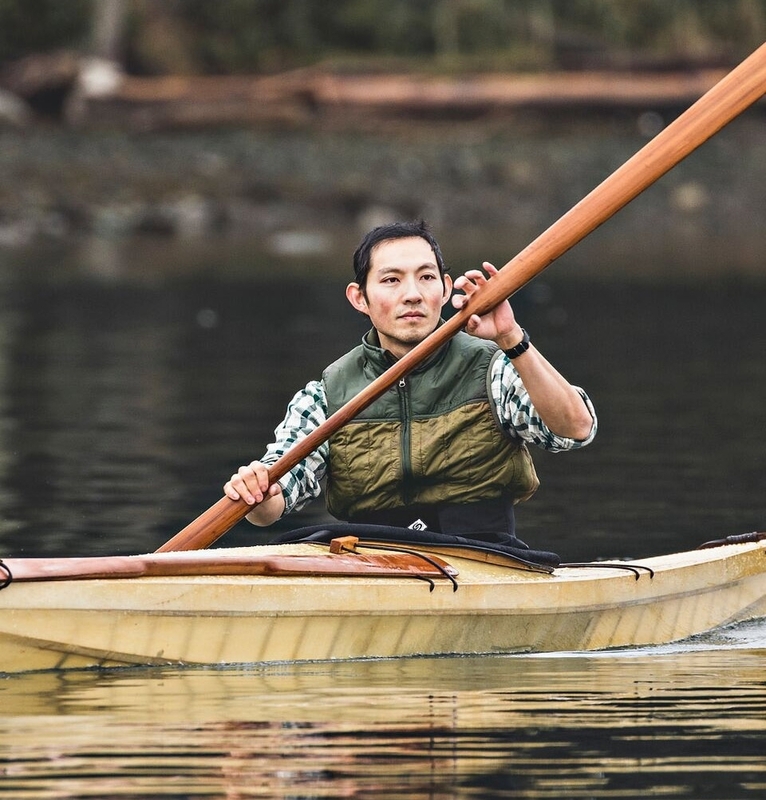 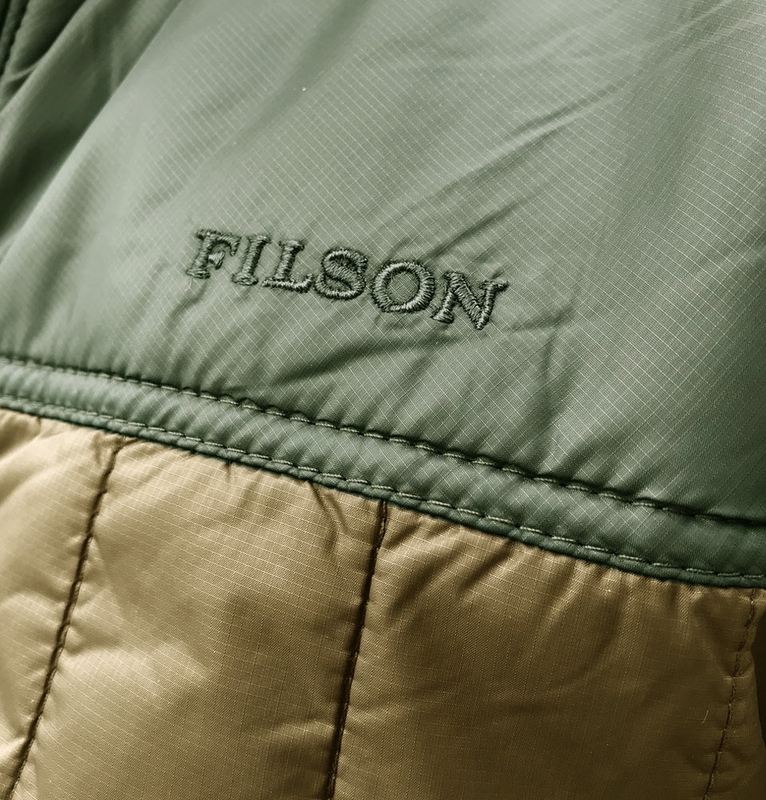 Filson Ultra Light Vest Field Olive, perfect all-season vest. 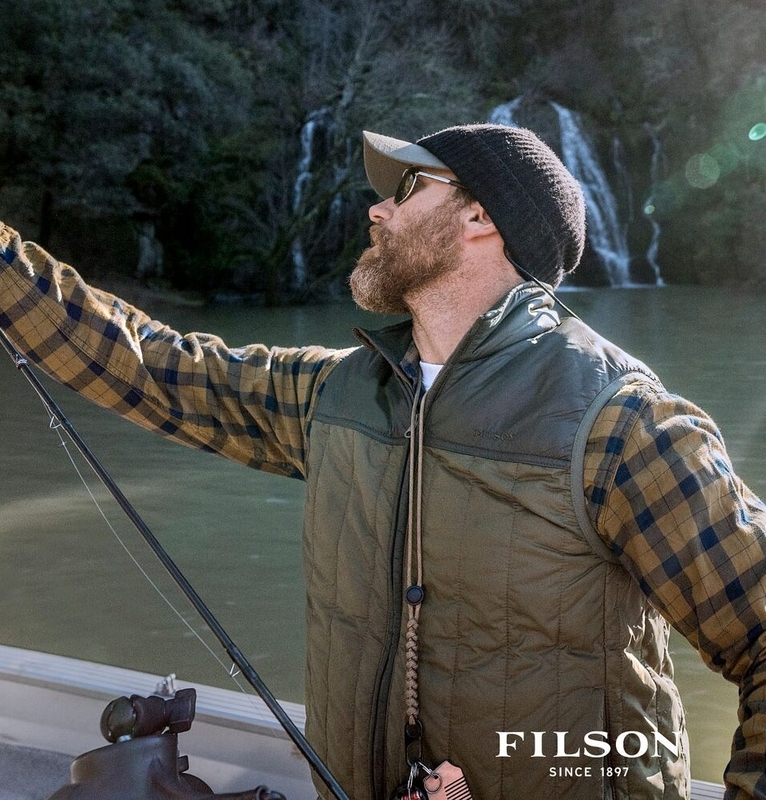 Our Ultra-Light Vest, perfect outer layer during mild days and the ideal midlayer on cold winter days. 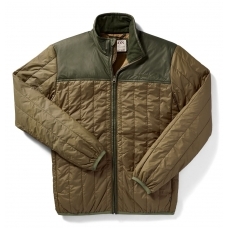 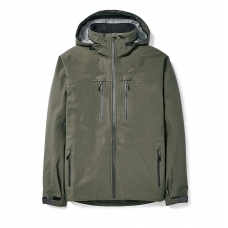 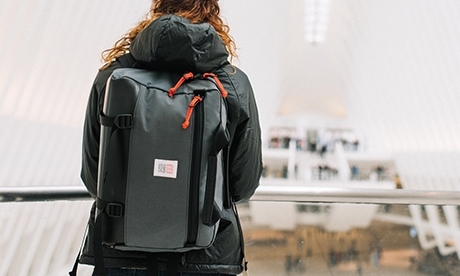 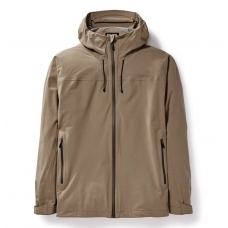 With ultralight PrimaLoft® Gold 60g insulation for exceptional warmth-to-weight ratio. 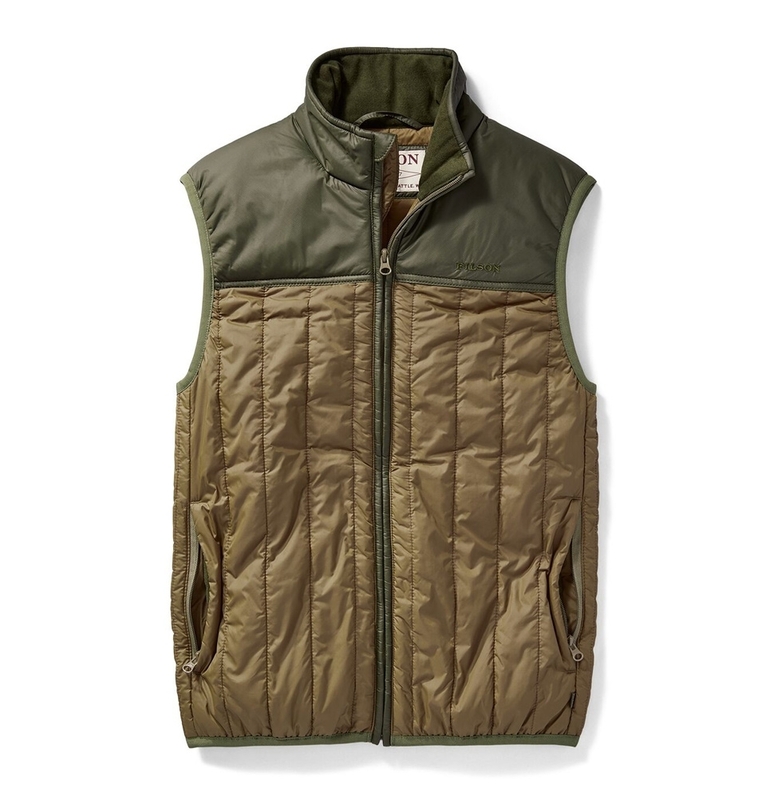 This Ultra-Light Vest is the perfect outer layer during mild days and the ideal midlayer on cold winter days. 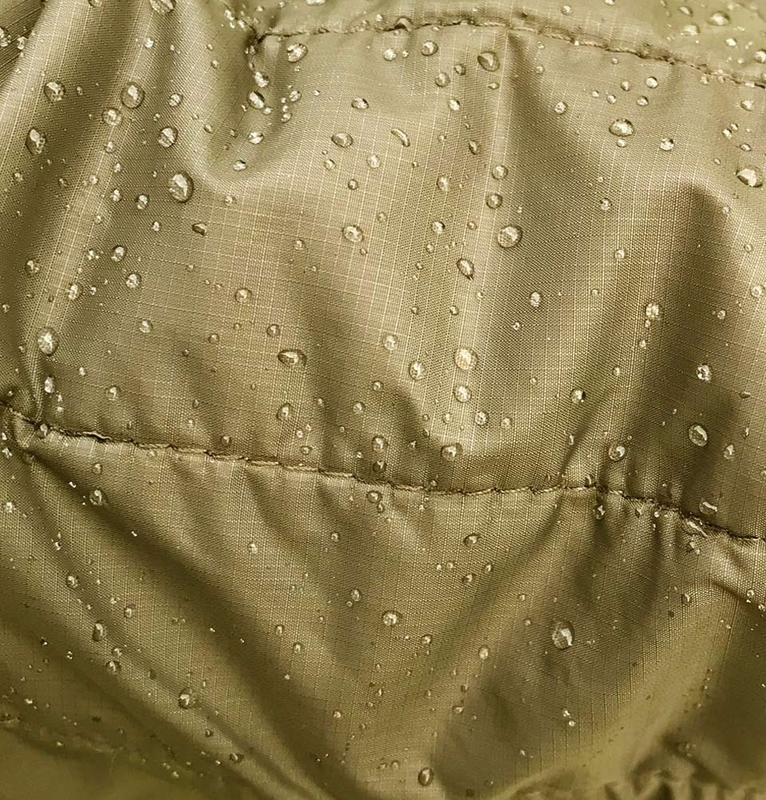 Ultralight PrimaLoft® Gold 60g insulation has an exceptional warmth-to-weight ratio, and retains 98% of its insulating properties when wet. 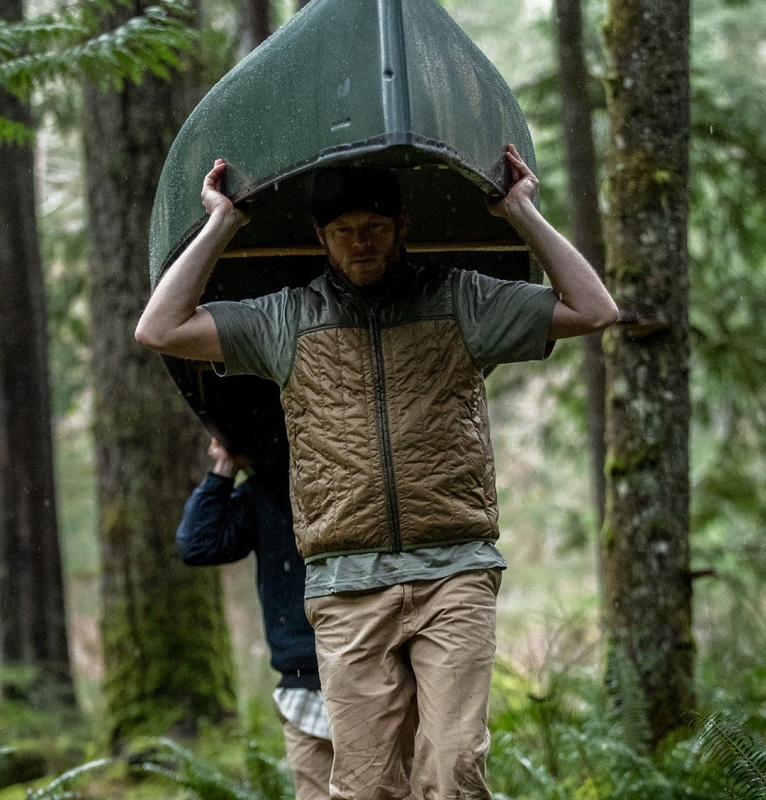 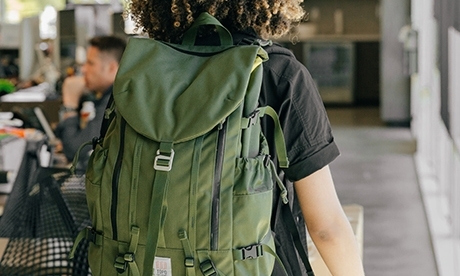 The abrasion-resistant Cordura® ripstop nylon shell has an elasticized waist to keep a low profile for easy layering under a jacket. 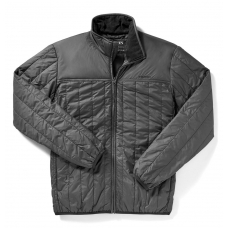 Soft, comfortable Moleskin-lined handwarmer pockets and collar facing.